Priyanka Chopra is all set to tie the knot with beau Nick Jonas apparently on December 1 at Umaid Bhavan in Jodhpur. But looks like the wedding bug has already hit the Desi Girl for she has already begun the wedding festivities with her besties. 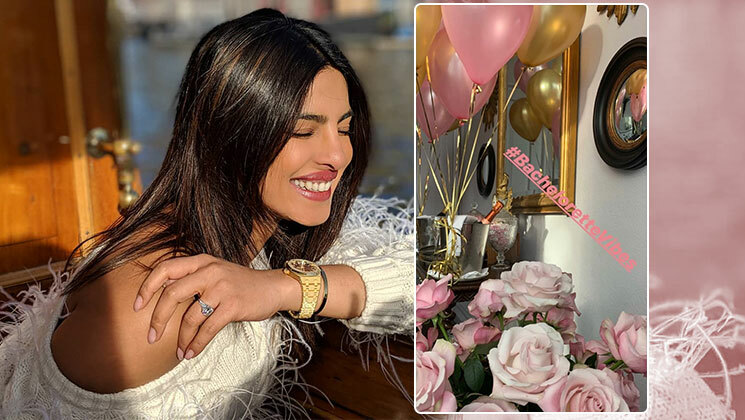 After having a lot of fun at the bridal shower held for the ‘Baywatch’ star by friends at Tiffany’s store in New York, she is off to Amsterdam to host her bachelorette. 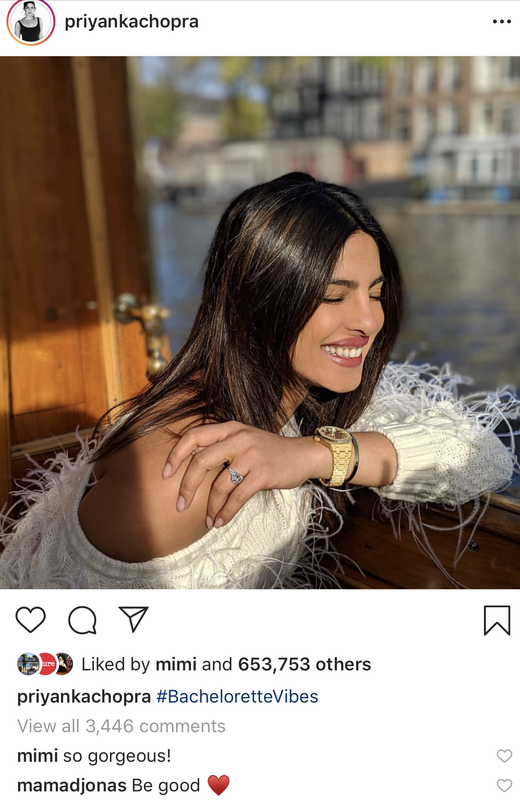 Are you excited for the upcoming NickYanka wedding? Let us know your views in the comments section below. Rumours abound that Nick Jonas has planned a special surprise for his bride to be on their sangeet ceremony. He will be performing to a number of his songs dedicated to Priyanka. 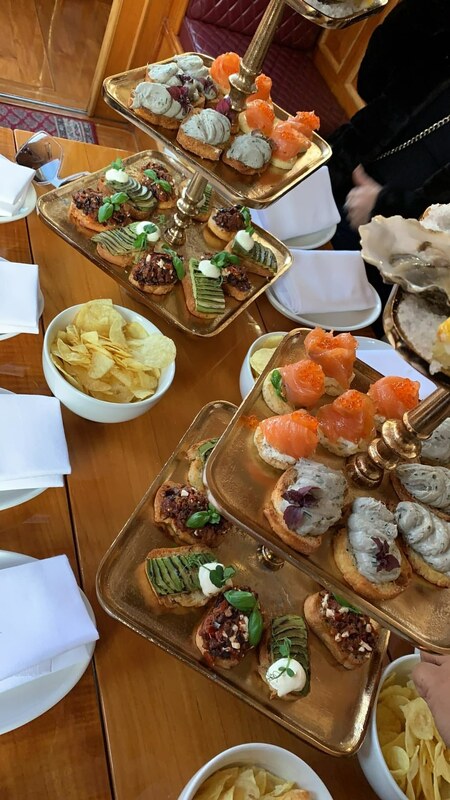 On the work front, Priyanka has recently wrapped up the London schedule of her next ‘The Sky Is Pink’. The Shonali Bose directorial also features Farhan Akhtar and Zaira Wasim. Are you excited about Priyanka Chopra’s upcoming nuptials? Do share your excitement with us.